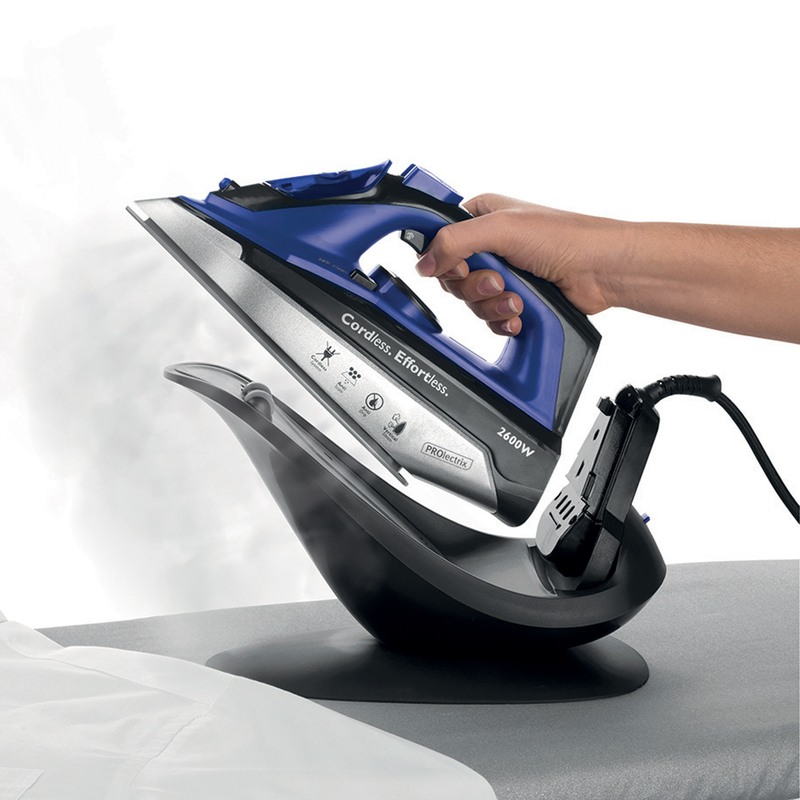 Get perfect crease-free clothes with this fantastic Prolectrix 2-in-1 Cordless Iron. 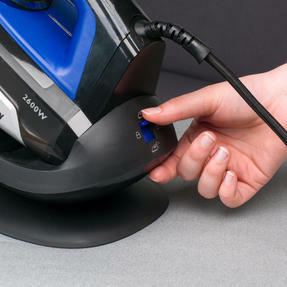 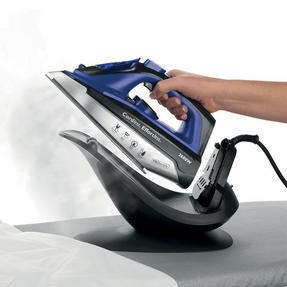 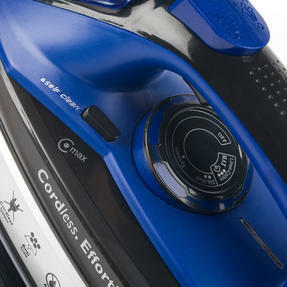 Featuring incredibly quick heat up, the iron can be used with or without the cord attached for ultimate convenience. 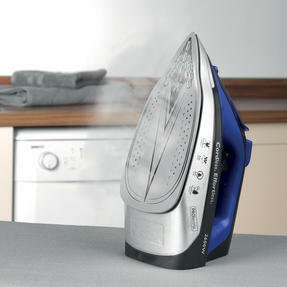 The stand which is included heats up the 2600 W iron in just 25 seconds and supplies a rapid 5 second recharge when needed. With a ceramic soleplate that will glide through creases, the powerful steam iron produces immaculate results in rapid time so you can get through your ironing pile quickly. 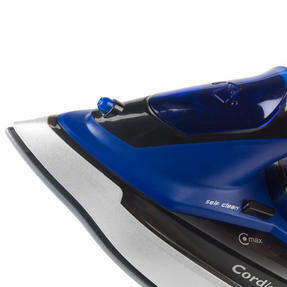 The Prolectrix 2-in-1 Steam Iron can be used with or without the cord, simply slide into the stand to quickly recharge between items. 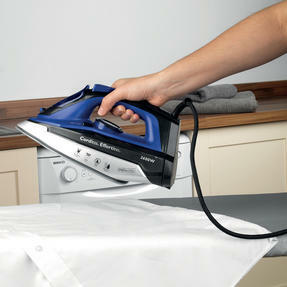 The stand heats the iron in just 25 seconds and it can be recharged in 5 seconds when you place it back on the stand. It has a large 300 ml water tank and integrated anti-calc filter to prevent limescale build-up and ensure optimum performance. Use the steam burst and water spray function for stubborn creases and heavier fabrics, while the anti-drip feature prevents leaking. Measuring 30l x 16w x 27h cm, the iron has a ceramic soleplate to glide over clothes and leave them looking incredibly fresh.